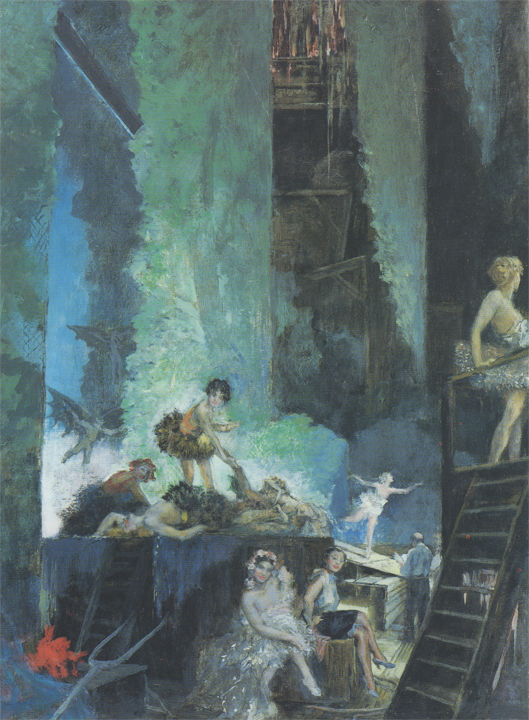 While reading the first paragraph of Michael Dirda’s review of Edwin Greenwood’s “The Deadly Dowager” [“The largely forgotten mystery that should be in your beach bag,” Style, Aug. 18], I slipped the sordid and mundane bonds of the present. The distant life of ideas, which brings solace and meaning to a brutish world, peeked for a moment over the dark horizon like an unannounced sunrise. Most of us leave that life behind when we leave school. We forget about poetry and literature and lofty thoughts; we forget how much they lighten the load of being and bring order to chaos; we become poorer. For a few moments, I felt rich and young again. 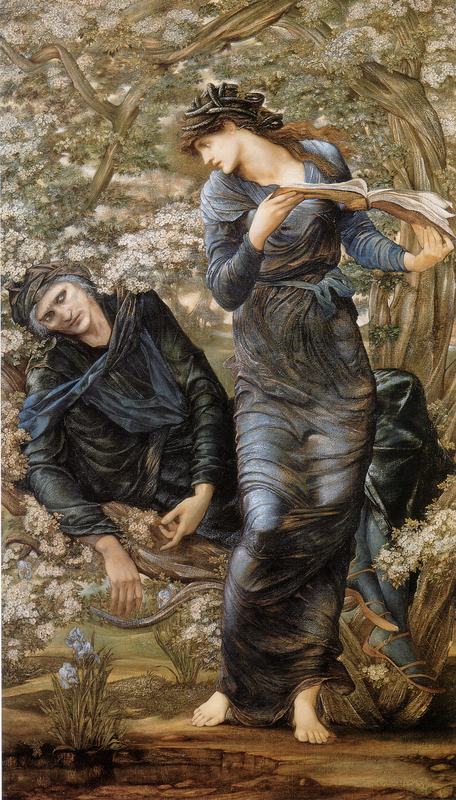 “What species of utterance is this?” Ode or elegy, it is the only one that lasts. Thanks go to Dirda for that tiny glance back to the ivory tower, a relic of which I still carry near my heart. Reagan’s address on that terrible occasion was a model of grace and clarity. The story of how it came to be written – under pressure and at a moment of extreme urgency – is quite interesting. It made a star out of the (young and inexperienced) woman from whose pen it issued. Decades later, I remain deeply thankful for this experience. 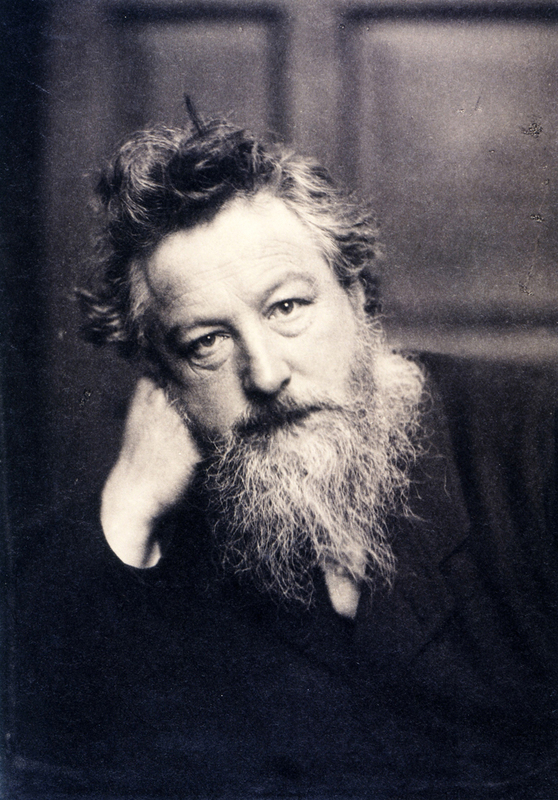 The poetry that resonates most deeply with me right now (as I seek for ways to return to Great Britain) is A.E. 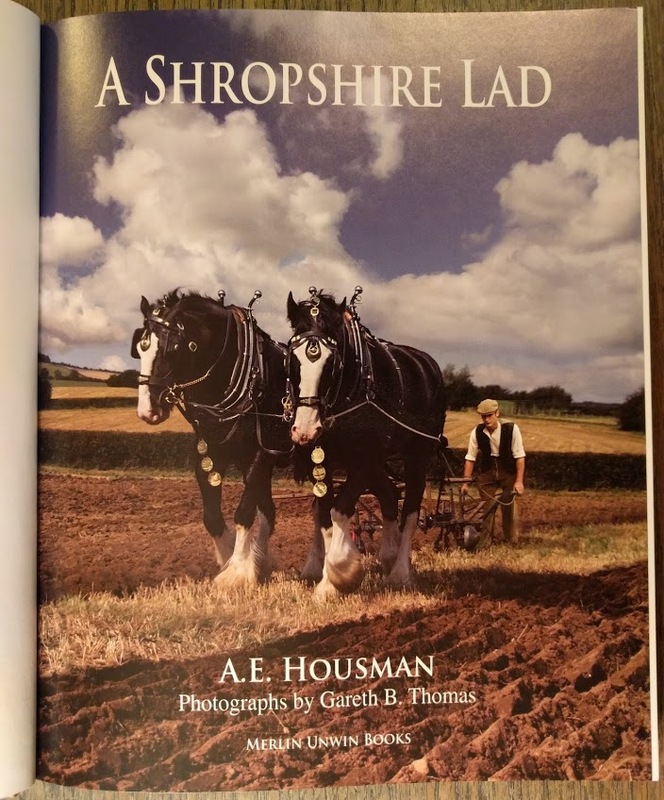 Housman’s A Shropshire Lad. 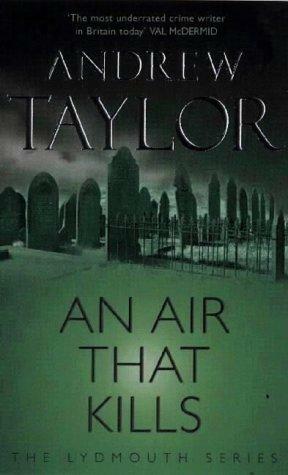 I’ve read two novels entitled An Air That Kills. One is the first entry in Andrew Taylor’s fine Lydmouth series; the other is by Margaret Millar. 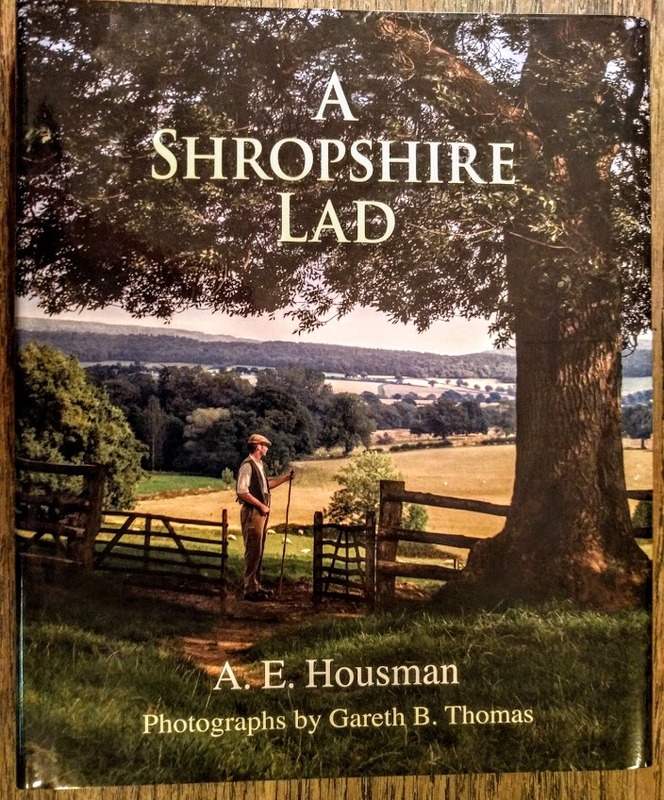 Having traveled to Shropshire and the incredibly beautiful Welsh border country in 2011, I gained a vivid appreciation of how much A Shropshire Lad means to the British people. While in a bookshop in one of the towns we passed through, I bought a beautiful new edition of the poem. 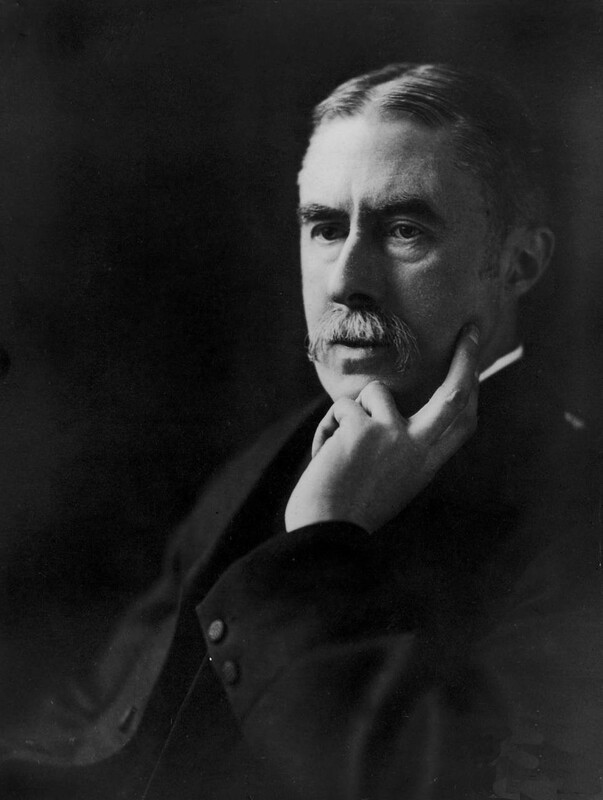 The Poetry Foundation site has an excellent biography of Housman. 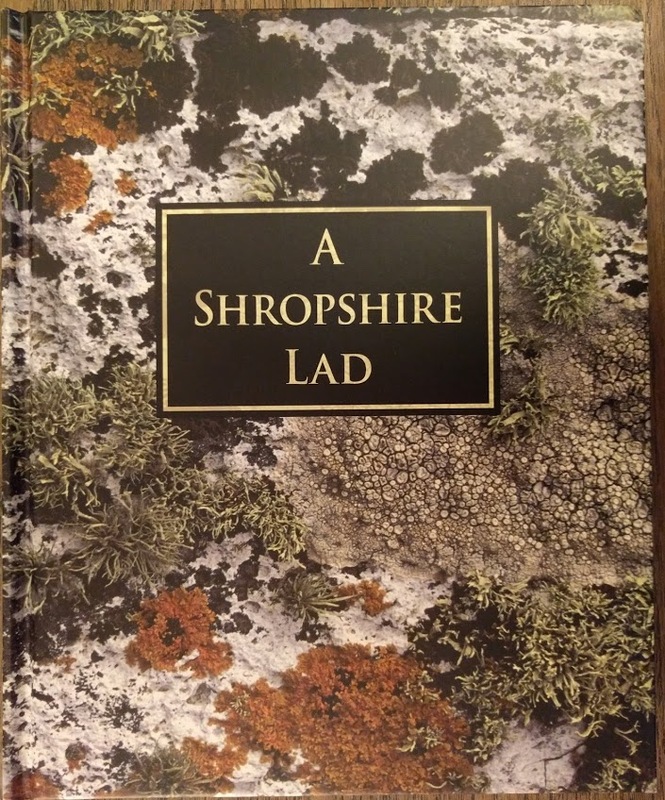 This edition of A Shropshire Lad was published by Merlin Unwin Books in 2009 on the occasion of 150th anniversary of the poet’s birth. The 1950s collection came out in April of last year; the second volume, in April of this year. 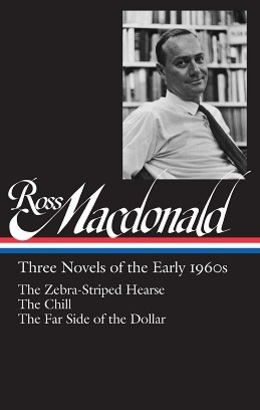 Critics and readers alike mostly agree that the MacDonald attained the high point of his creativity in the sixties. This does not mean that the earlier books are any less worthwhile. 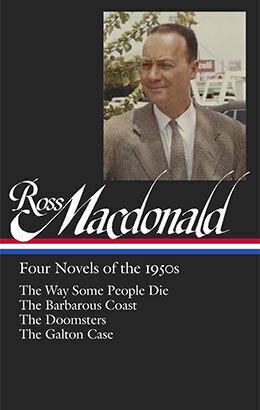 I’ve read all seven of the above titles and more, and I freely admit that it’s hard for me to be impartial on the subject of Ross MacDonald. 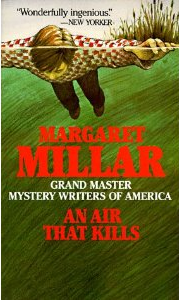 The Archer novels are a potent mix of culture, crime and psychological motivation, the kinds of stories you have to sit with for a while after you finish them, just because they are so good, because they say something ineffable about the human condition. 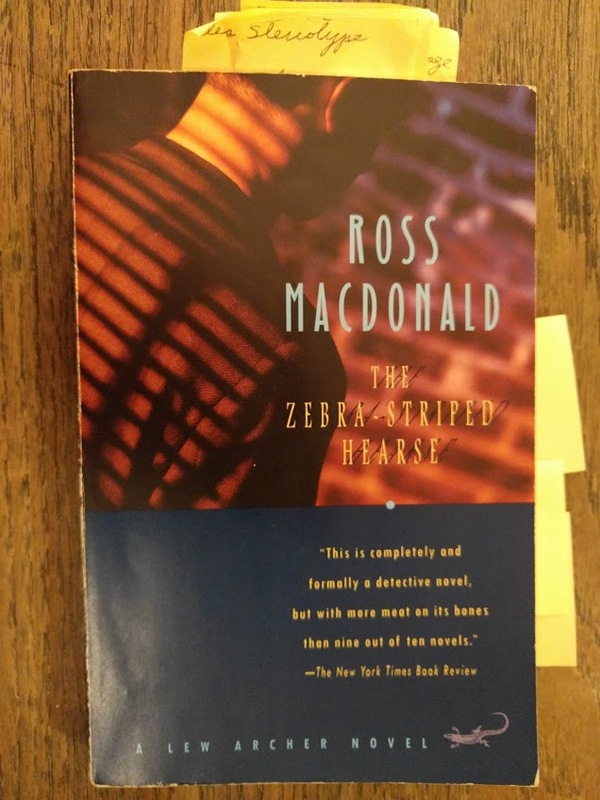 The first Lew Archer that I ever read was The Zebra-Striped Hearse. It is still one of my two or three favorites. I’ve subsequently reread it twice for book group discussions. As is usual with MacDonald, the plot is complex and twisty – I actually created a flow chart in order to keep the various developments straight. We sat in close silence, listening to each other breathe. I was keenly aware of her, not so much as a woman, but as a fellow creature who had begun to feel pain. She had lost her way to the happy ending and begun to realize the consequences of the sealed-off past. The fateful exposure of that past is what many of MacDonald’s novels are about. • [His] immersion in the glittering highs and the dark lows of Hollywood film culture — wishful, wayward starlets, manipulative movie executives, performers with rampant egos whose descendants still clog the airwaves today. • P.I. 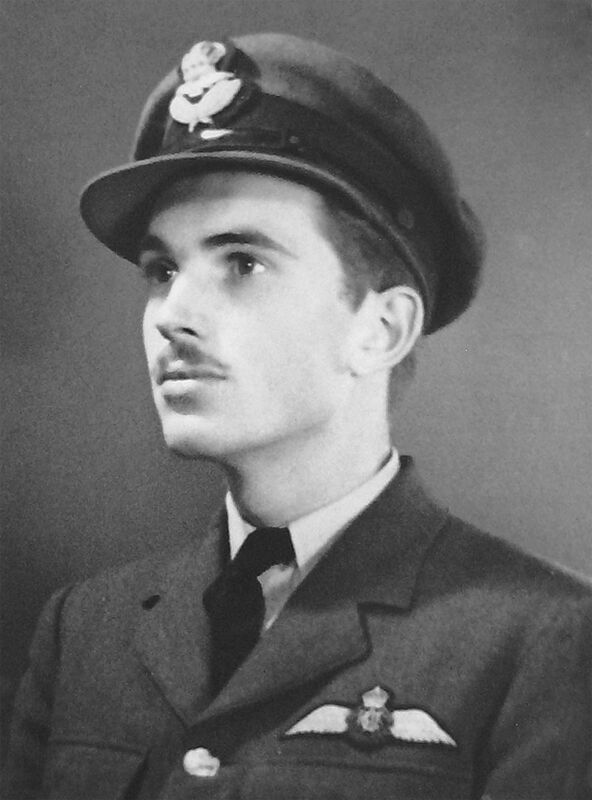 Lew Archer’s sturdy, if romantic heart. “The problem was to love people, try to serve them, without wanting anything from them,” he concluded in “The Barbarous Coast.” Indeed. • A mercifully low level of violence, though there is gunplay, a few beatings and one death-by-knitting-needle. 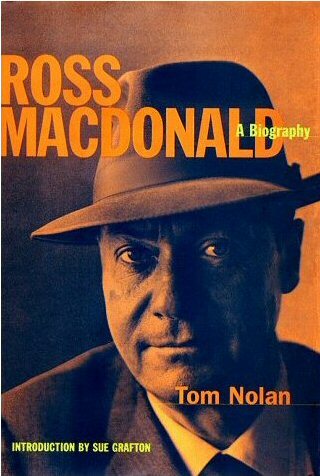 …in fully embracing the observer nature of the fictional private eye, Macdonald refined the genre to the point where it became a rich and fascinating comment upon itself. This endears his books to critics and other intellectual types who like to think about such things. More important, it gives his stories a vitality and depth that keep them readable and relevant more than 50 years after they were written. 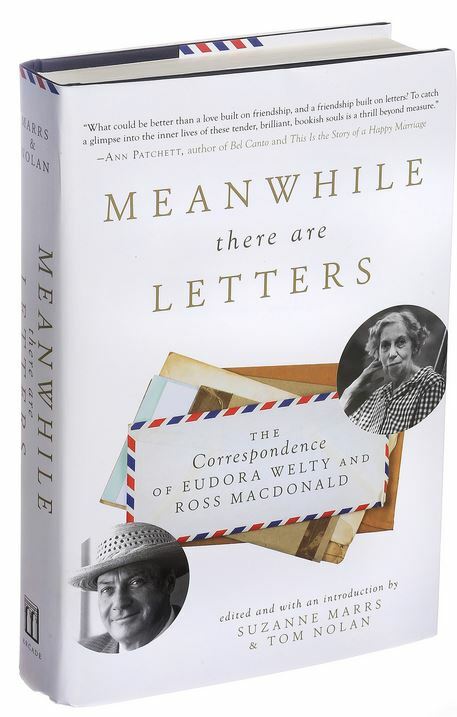 Welty and MacDonald began a correspondence which gave birth to a friendship based on mutual admiration. A collection of their letters has recently been published. 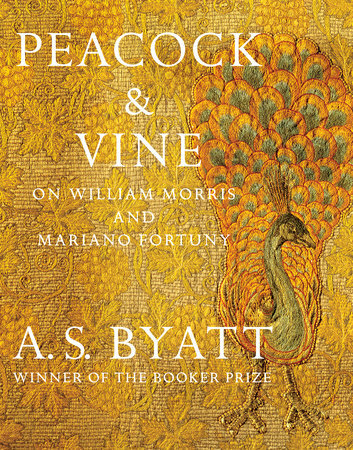 Back to Peacock & Vine: Before setting eyes on this small volume – Byatt calls it an essay; the illustrations are exquisite – I had only heard the name ‘Fortuny’ in connection with the title of a novel owned at one time by the library: Byatt’s little book is subtitled “On William Morris and Mariano Fortuny.” Like most Anglophiles, I’m well acquainted with William Morris‘s work in painting and design. 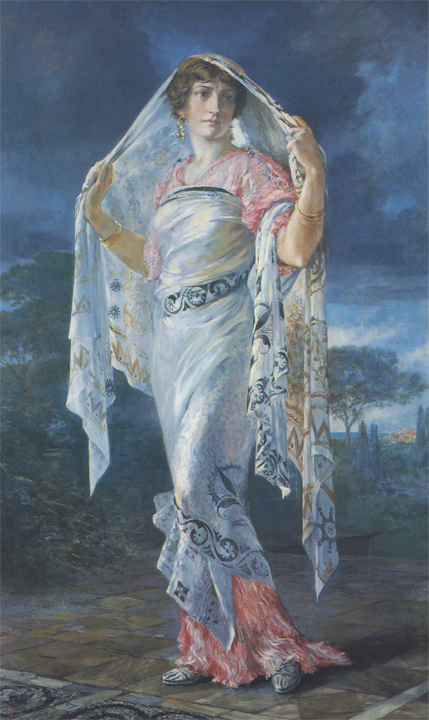 Fortuny, as I said above, I knew not at all. 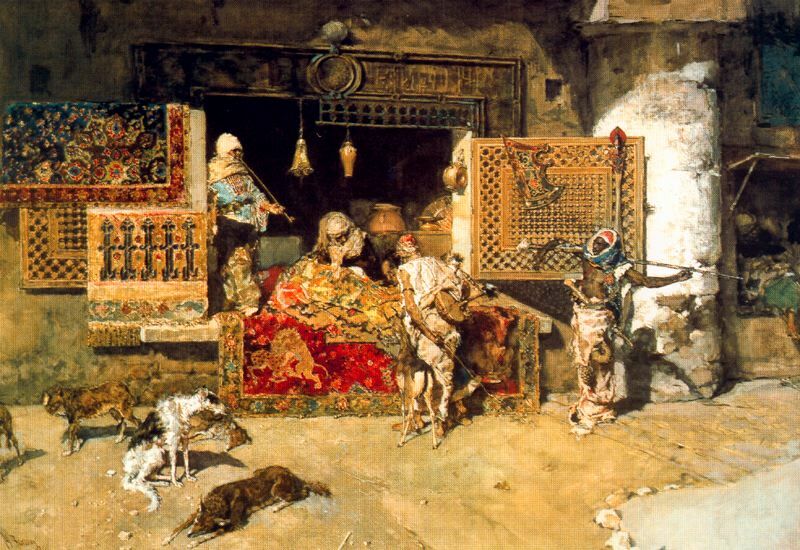 Born in Spain in 1849, Mariano Fortuny moved with his family to Paris when he was still a young child. When he was eighteen, the family moved again, this time to Venice. 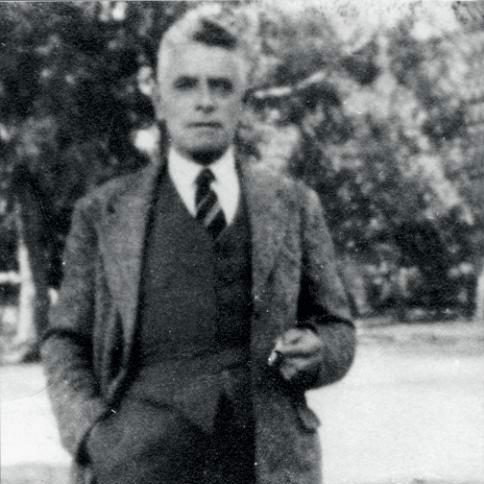 The city claimed Fortuny as its own; he lived there until his death in 1949. 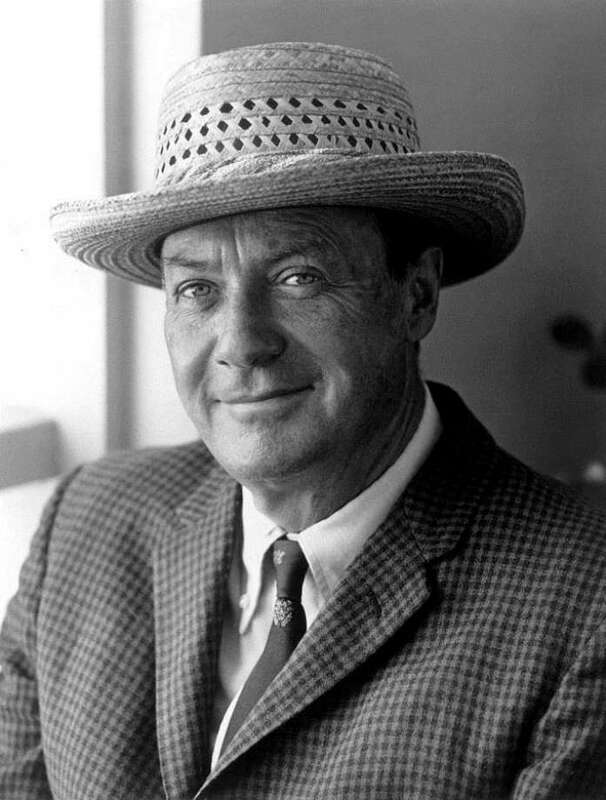 He lived in a world of elegant parties, extravagant theatricals, carnival and opulence. 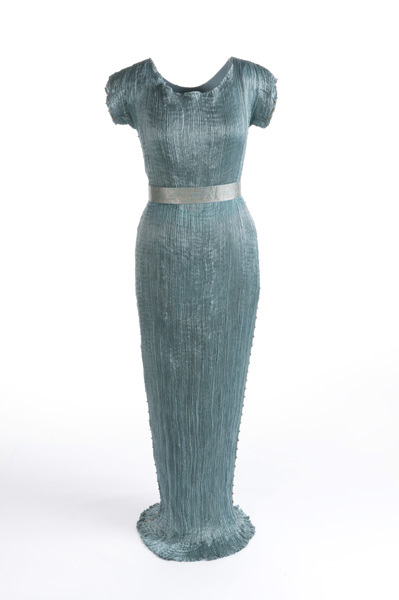 The Delphos gown was made of sheer silk, densely pleated and sometimes adorned with glass beading. Owners were encouraged to store them thus: When unraveled, they looked like this: The pooling hemline probably made walking a challenge. Also, woman were encouraged to wear only the lightest of undergarments – if any. 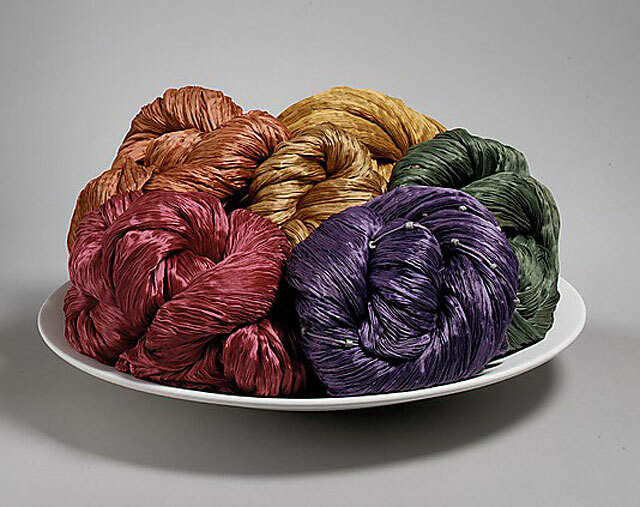 How Fortuny achieved this pleating effect was something of a mystery at the time, and still is. A piece of fine, cream-colored silk was coiled to fit into the space. He lifted it out and stepped down from the chair. The lightweight silk unfurled into a finely pleated, exquisitely tailored, full-length gown. In spite of the way the garment has been stored, there was scarcely a crease to be seen. Diamond, no fashion maven, is not quite sure what to make of this find. 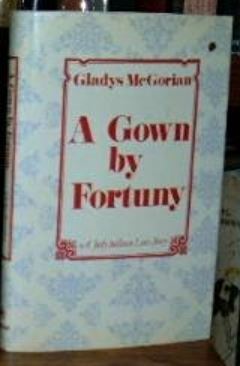 So he presents one of the gowns to his lady friend, Paloma Kean, for her appraisal. Paloma is an expert on period clothing and knows at once what Peter has placed before her. 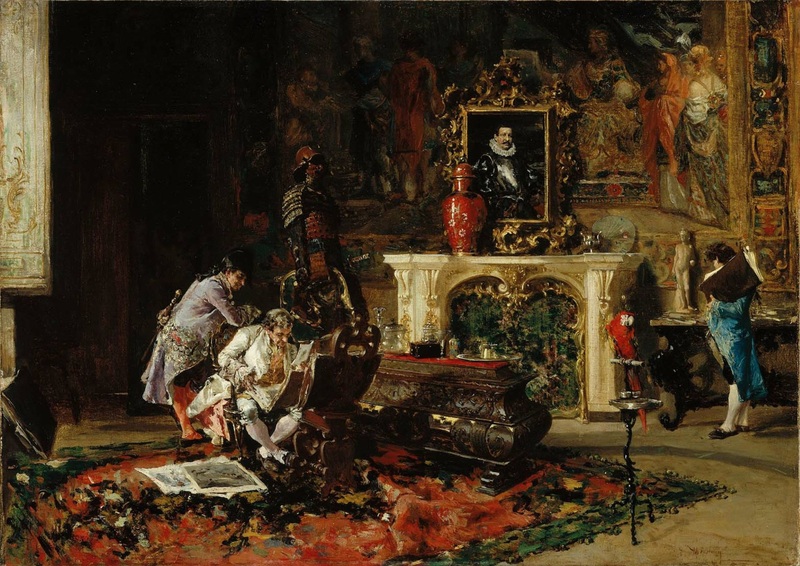 By that point, so did I.
Fortuny had made a surprise appearance in my mystery novel! And this, just as I was first learning who he was. 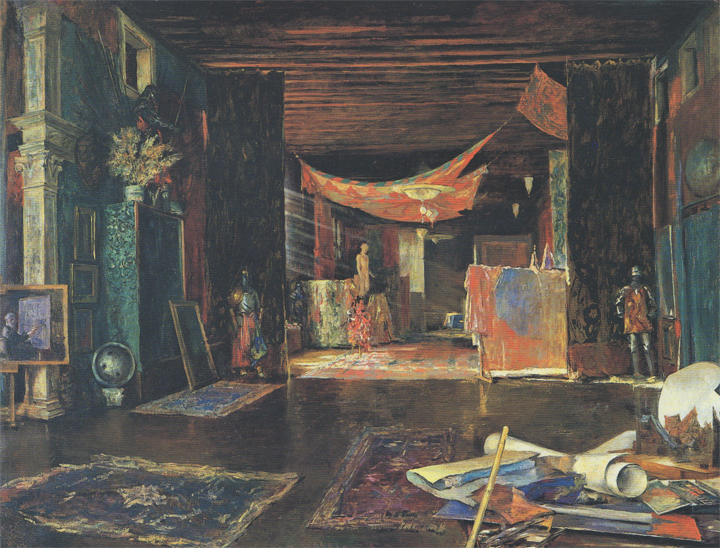 Unlike Mariano Fortuny, Morris was not lucky in his home life. 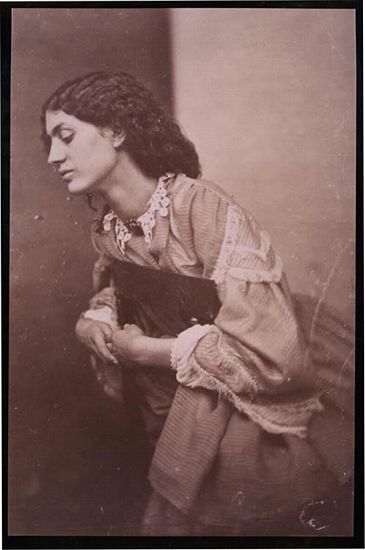 His wife Jane Burden Morris, often called Janey, was in love with another man, poet and painter Dante Gabriel Rossetti; neither of them made any effort to disguise their mutual attraction. 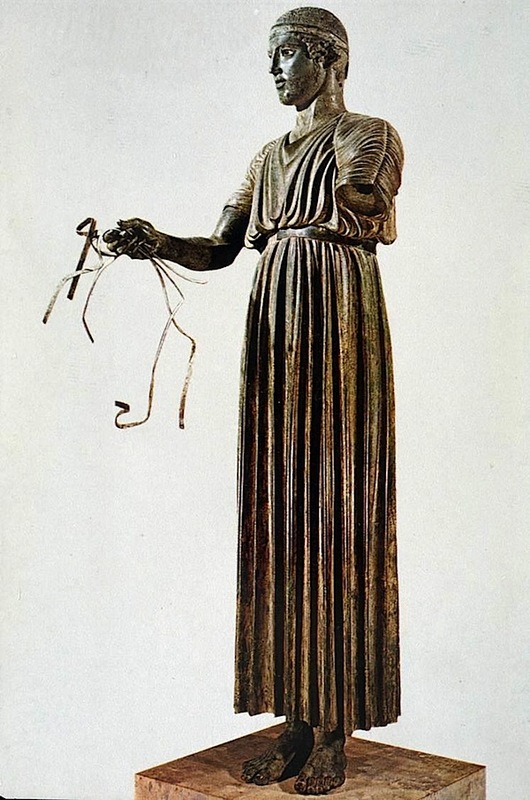 In the Wall Street Journal’s Review section of August 5, Willard Spiegelman expresses his awe and appreciation of The Charioteer of Delphi in an essay entitled “Beauty Takes a Victory Lap in This Masterpiece” (see image above). 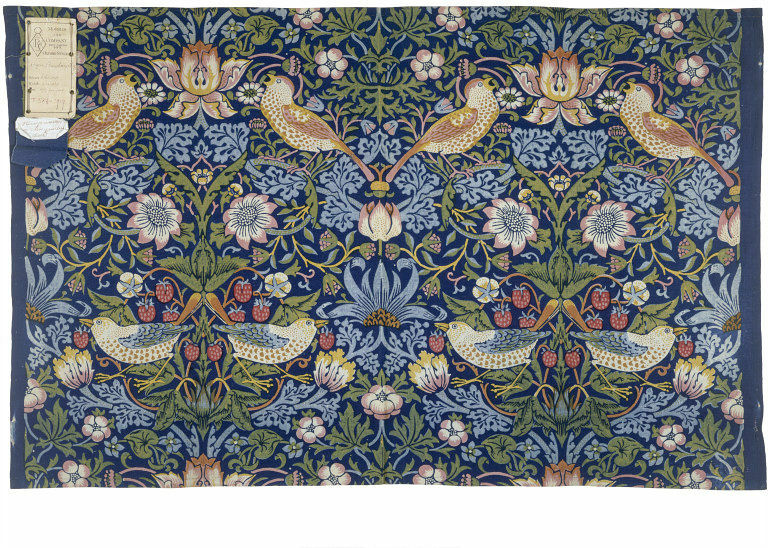 Currently there exists an enterprise called The Original Morris and Company. 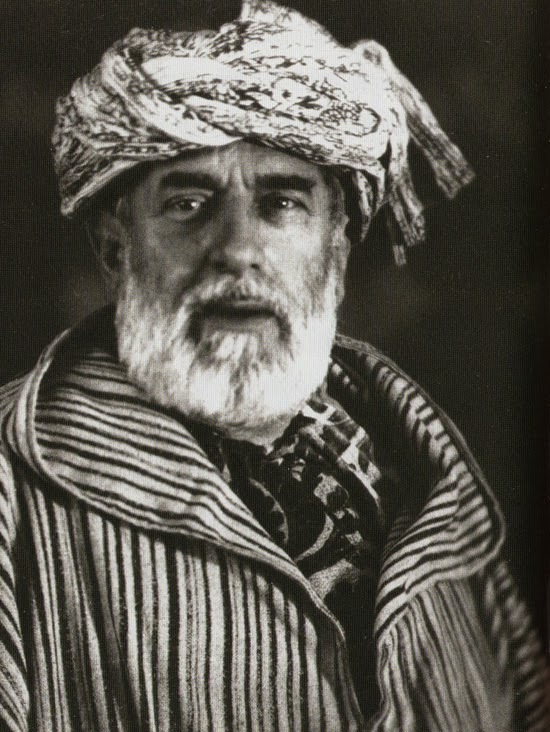 The same is true of Fortuny, on whose site you can find some excellent historical background. Matricide. It is certainly one of the most loathed and loathsome crimes imaginable. Surely the killer would have to be irredeemably evil. And yet…. In July of 1895, in a house in Plaistow, “a poor but respectable working-class district in the borough of West Ham” in East London, Robert Coombes, age 13, stabbed his mother Emily to death as she lay in her bed. He then closed and locked her bedroom door. Robert had a brother a year younger than himself. He was called Nattie. Their father, a seaman bound for New York, had no idea of the horror awaiting him back home. Acquiring funds any way they could, Robert and Nattie proceeded to live large. When friends and family asked after their mother, they invented various excuses for her absence. Aside from running around town and generally enjoying themselves, especially when watching cricket test matches at Lord’s, Robert and Nattie spent time at home playing cards with their friend John Fox, a man in his mid-forties of apparently limited intellect. Meanwhile, a noxious odor had begun to emanate from the upper floor. It was beginning to pervade the entire house and could even be detected from the outside. Robert and Nattie’s excuses began to wear thin. They were even barring the door to their mother’s friends and her sister-in-law, also named Emily. Soon the latter would brook no further obstruction. She and her friend Mary Jane Burrage forced their way into the house as Nattie fled out the back. 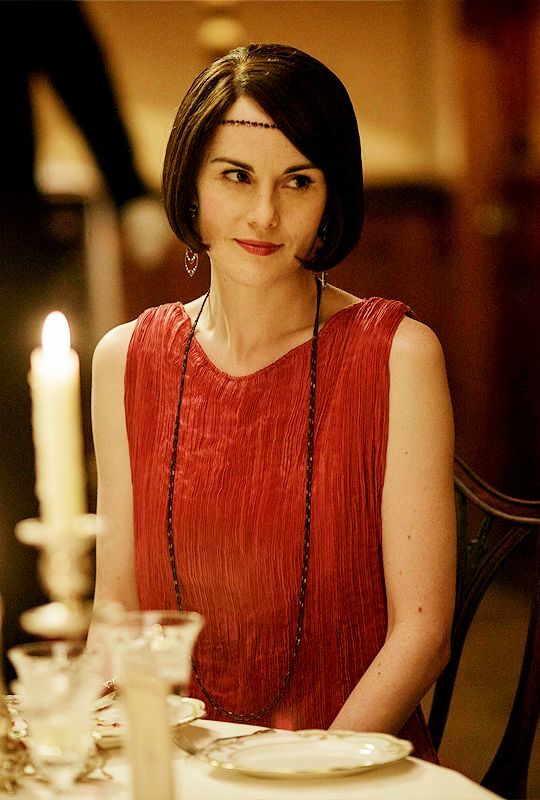 Once again, Aunt Emily demanded to know the whereabouts of Robert and Nattie’s mother. Robert claimed that she was in Liverpool. Mrs Burrage was having none of it. She stated bluntly: “‘Your mother is lying dead in that room upstairs.” With Robert still denying, she and Aunt Emily went up and gained entry to the bedroom. 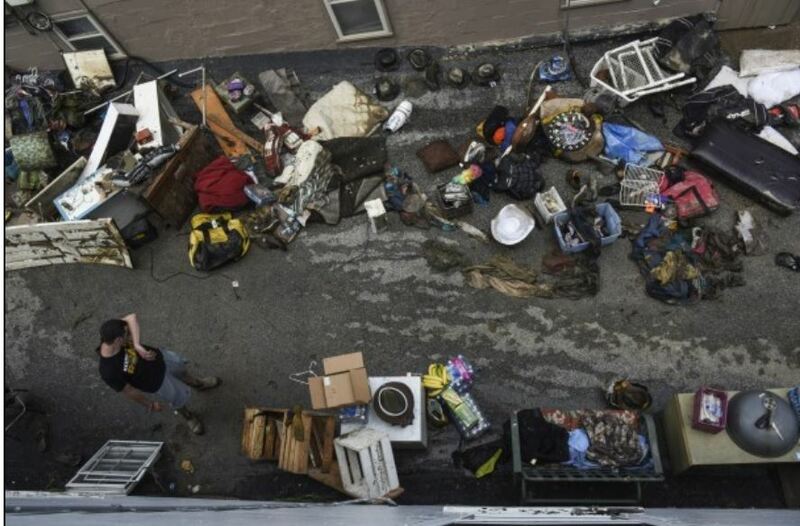 Although they could not see only mounded up sheets and pillows, the stench was overwhelming. They backed out of the room and sent for the police. When PC Twort finally arrived and removed the coverings, he was greeted by a gruesome sight: a woman’s dead body, already undergoing putrefaction and crawling with maggots. Nattie and Robert Coombes were arrested, as was their friend John Fox. Fox was soon discharged; charges against Nattie were withdrawn on condition that he testify against his brother. This he did. The only way that Robert Coombes could escape the death penalty – his youth was no bar to it – was if he were found to be insane. In due course, this judgment was handed down. Robert was sent to Broadmoor Hospital. 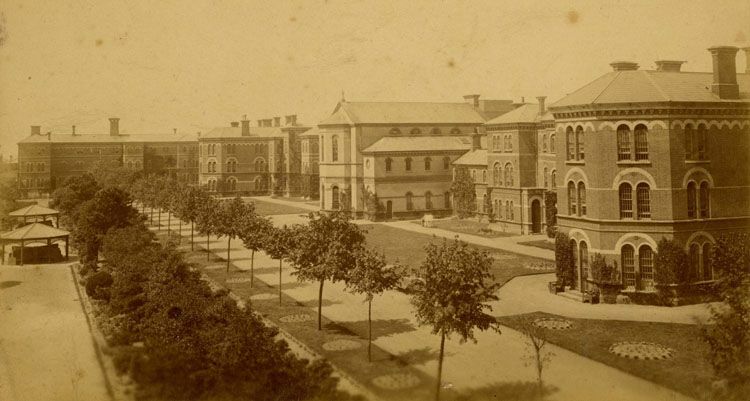 Upon its founding in 1863, the facility’s official name was The Broadmoor Criminal Lunatic Asylum. In the late 1890s, as per Summerscale’s fascinating description, it was operated in a remarkably humane manor. 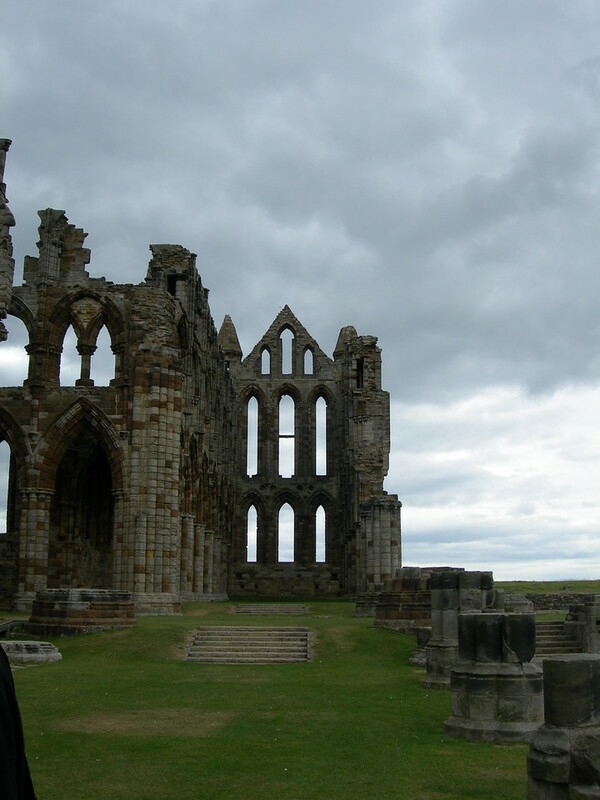 In addition, the grounds were bucolic and offered appealing views to all who dwelt therein. It was as idyllic a prospect as a city boy like Robert had ever seen. In this pastoral setting the inmates of Broadmoor were returned to a kind of innocence: they were stripped of their freedoms and responsibilities, rendered as powerless and unencumbered as children. In Broadmoor they were unlikely to be reproached for their crimes. They entered a suspended existence, with little reference to the past or the future, a strange corollary to the dissociated, dreamlike state that often attended psychosis. The asylum was both gaol and sanctuary, fortress and enchanted castle. The spell by which the patients were bound within its walls could be lifted only at the behest of the queen. Having lived at Broadmoor for seventeen years, Robert was discharged in 1912.. He was thirty years old. In January of 1914 he set sail for Australia. (Nattie, who had become a seaman like their father. had also emigrated.) Once there, Robert set about creating a new life for himself as a farmer. But the outbreak of war intervened. I’d heard of this battle and seen the 1981 film Gallipoli. I didn’t remember much about it. Possibly I repressed the memory. I knew that words such as carnage and slaughter were frequently used to describe the battle. All I can say is that Kate Summerscale’s description of what actually happened there was so harrowing that I had to fight my way through it. 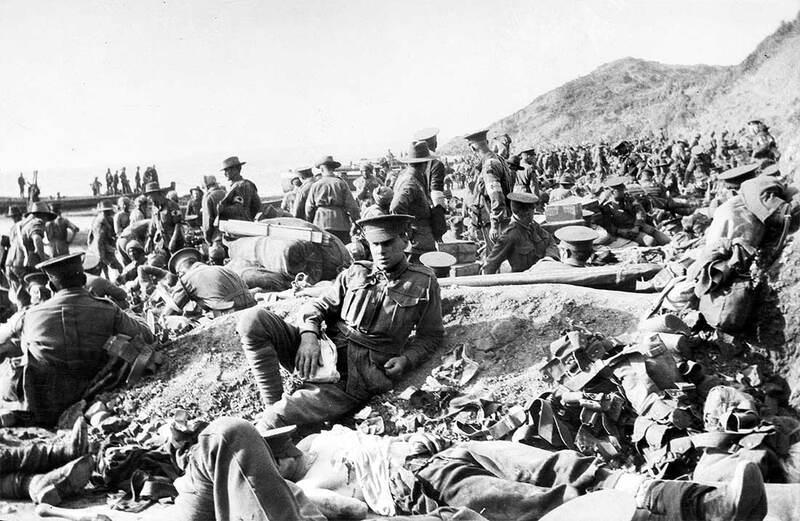 If there was ever a Hell on Earth, Gallipoli was it. As for Robert, his performance as stretcher bearer under these extreme conditions was exemplary. He managed to survive the experience, an achievement in itself. He was directly or indirectly responsible for saving numerous lives, and was awarded several medals, richly deserved by all reports. The above summary of Kate Summerscale’s narrative is cursory in the extreme. She not only covers the trial of Robert Coombes in fascinating detail, but she also pulls back from his story to provide a wider context for the reader. She’s especially good at conveying the mindset of the people who lived at the turn of the century, both in England and Australia. As this book approached its conclusion, I began to appreciate its true heft. For me, The Wicked Boy addresses a most profound issue; namely, can a person live his or her in such a way as to expiate a “primal eldest” sin? It is a matter that only the individual reader and thinker can decide. But Kate Summerscale has given us the perfect case study with which to ponder the question. A mesmerizing read; a terrific book. A special issue of the July 31 edition of The New York Times Book Review – “Summer Thrills” – was fairly bursting with great suggestions for us crime fiction fans. And there was even a two page spread allotted to true crime! The writer was none other than the paper’s long time mystery reviewer (and taste maker for many of us), Marilyn Stasio. 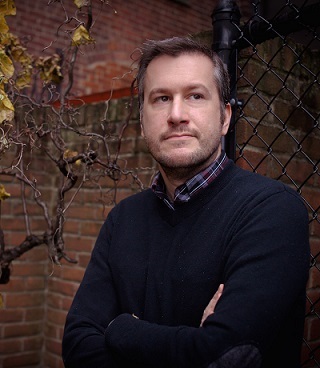 Before plunging into specifics, Stasio admits that “…true crime unnerves me. It’s so…real.” Well of course it is! (I found this confession rather endearing.) But plunge ahead she does, to the tune of six different titles. There’s a nice variety here: contemporary, historical, a visit to the morgue, obsession with a rare tropical fish (the Asian arowana), etc. I’ve read two of the six: True Crime Addict and The Wicked Boy. In a way, they represent the extremes of true crime writing. 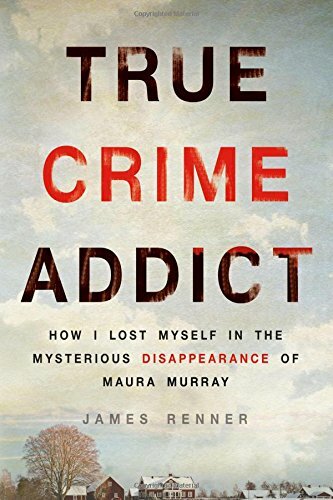 In the first, journalist James Renner recounts his obsessive search for Maura Murray. 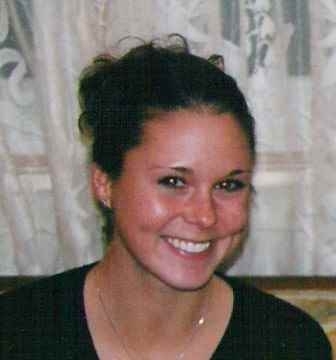 On February 9 2004, while standing beside her disabled vehicle in Haverhill, New Hampshire, Murray went missing. Between the time she was spotted by a passerby who offered to help, and seven minutes later when the police arrived, she had disappeared. Just like that. One minute she was there; the next, she was gone. Sometimes the prose gets a bit ragged around the edges, but the book is never dull. In fact, there are times when Renner’s observations are striking. At one point, he hikes an area near where Maura disappeared. It’s treacherous going, and icy to boot. When he finally gets back to his vehicle, he’s tearful, exhausted, and drenched in sweat. We forget how dangerous nature can be. We want to forget, I think. We don’t want to be reminded that nature is more deadly than man. Man can be cruel, but nature is indifferent. It is the unrivaled psychopath. Throughout this book, the author veers from intense concentration on the task at hand to a self-absorption that’s almost as intense. He’s married with children; they must perforce go along with him on this wild ride. (The term I’d use to describe his wife Julie is ‘long suffering.’) Renner’s taking – or not taking – the drug Cymbalta is a thread that runs through this story. He’s grateful for the calming affect it has on him. On the other hand: “…there’s a freedom in blind rage once you give yourself over to it that is as welcoming as any drug.” At one point, he gives himself over to it in court and as a result, lands in jail. I actually had trouble putting this book down. I might even read it again. 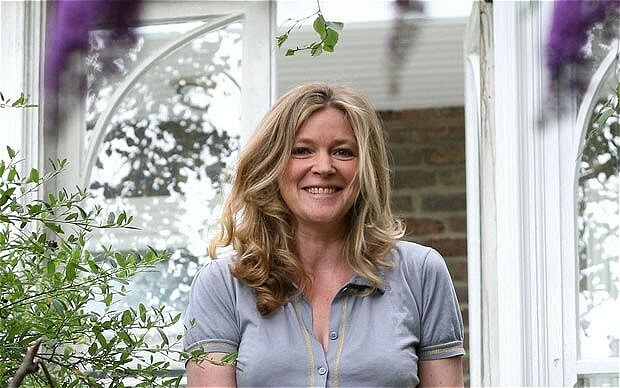 Kate Summerscale is the author of the terrific Victorian true crime narrative, The Suspicions of Mr Whicher (2008). 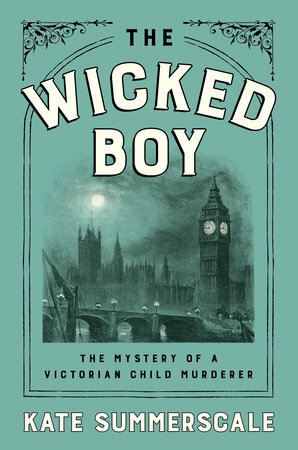 In my view, The Wicked Boy is just as good, perhaps even better. It deserves a review of its own, and will get it in this space, soon. Searching for truth, uncovering deception, both deliberate and inadvertent – these are Lu Brant’s core motivators, in both the personal and professional spheres. She’s the recently elected state’s attorney for Howard County, Maryland, and like her father who served in the position before her, she intends to be an unflinching seeker of justice. But as she starts out making her mark in the legal community, she has no idea how close to home this relentless ambition will soon take her. 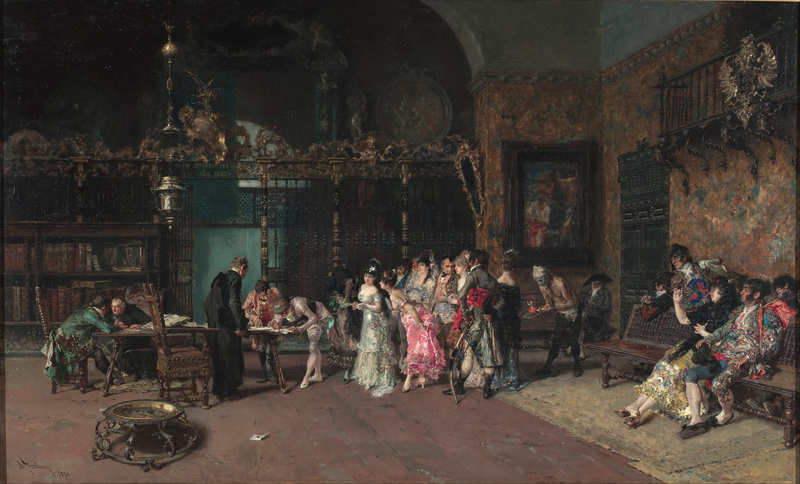 The above is but a brief recounting of a complex narrative which alternates back and forth between the past tense narration of the family’s early years in Columbia and the exposition of events occurring in the present. (Also, the past is related by Lu in the first person; the present, in the third person.) The family’s past is interwoven with Columbia’s early years. In these chapters, Lippman uses the actual names of various streets and neighborhoods. The problem with parallel narratives is that one of them often asserts a larger claim on the reader’s interest than the other. When that happens,you can become impatient with the narrative that you’re finding less compelling. Again, this was my own experience with the novel. There is also a problem with reading something that takes place so close to home. The impulse to fact check sometimes overrides one’s attentiveness to the story. At least, that was the case with this reader. I admit it was hard not to jump up and down when ‘Rain Dream Hill’ was mentioned, as I lived there for two years in the mid-1970s, which is pretty much the time period the author is describing in those sections. 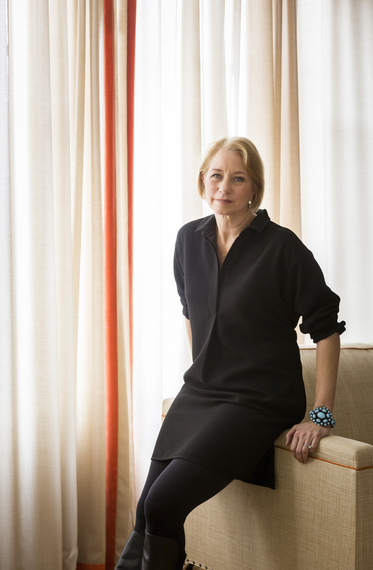 But well, it is Laura Lippman, she is a home town girl and a very talented one, and Lu Brant is an exceptionally likeable and sympathetic character: a thoroughly modern woman in some ways, but still beset with the same doubts and uncertainties that, in the twenty-first century, still bedevil women in this country and elsewhere as well. So I would say in general that despite the reservations voiced above, I liked the book. 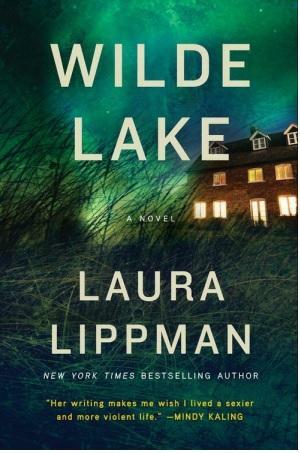 I’d recommend it especially to those who are recent residents of this area or who, like me, resided here during the same period as Lu Brant did as a child (and as Laura Lippman herself did as a teenager, graduating from Wilde Lake High School in 1977). The truth is not a finite commodity that can be contained within identifiable borders. The truth is messy, riotous, overrunning everything. You can never know the whole truth of anything. And if you could, you would wish you didn’t. 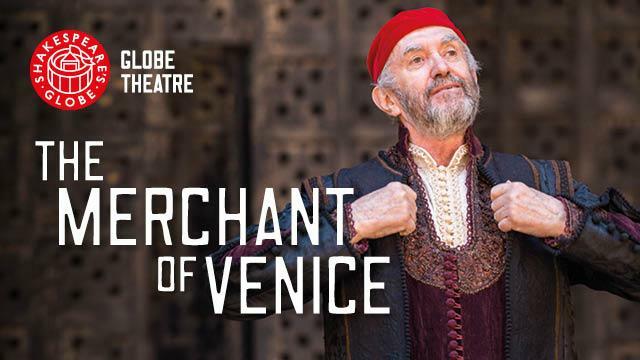 I got all three on Saturday in the Globe On Tour’s production of The Merchant of Venice at the Kennedy Center in Washington DC. 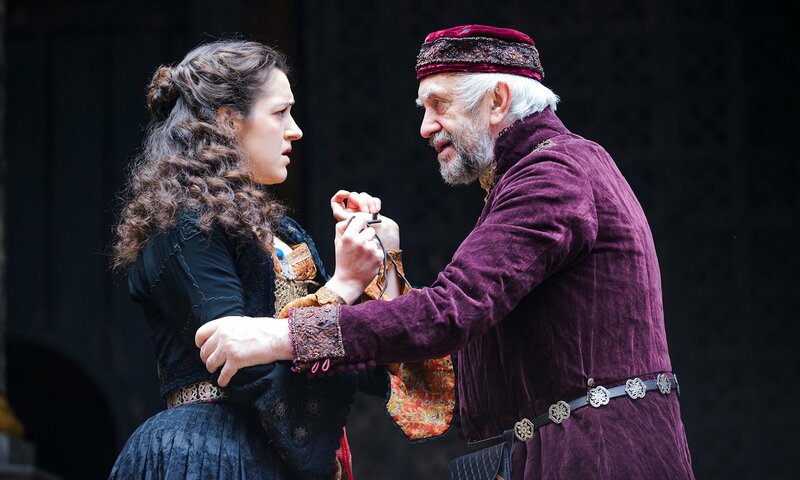 That’s Jonathan Pryce, above, as Shylock, the play’s most famous and controversial character. This was his first appearance in that role and his first time acting with the Globe. When he was first invited to take the part, he said no. He had never had any desire to act Shylock; in fact, he had a positive aversion to the role. But a seed had been planted. He reread the play, changed his mind, and signed on to do it. It was brilliant. The entire production was brilliant. This is not a play with which I’m particularly well acquainted. I came to it relatively cold, deliberately. 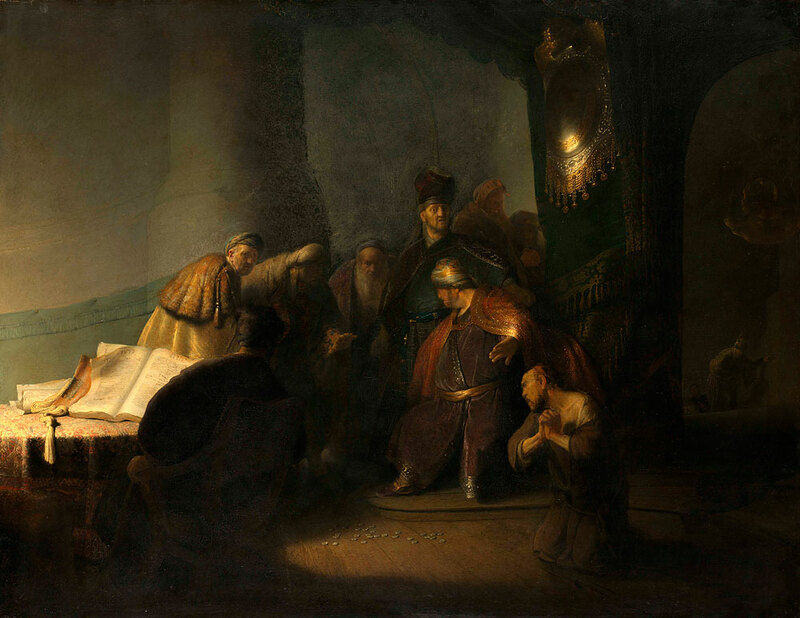 Of course, I knew about Shylock, the Jewish moneylender. To a degree, I braced myself for the ugliness to come. And ugliness there is, but there is beauty also, mainly in the person of three sets of lovers who, this being a comedy, all ultimately attain their hearts’ desires. 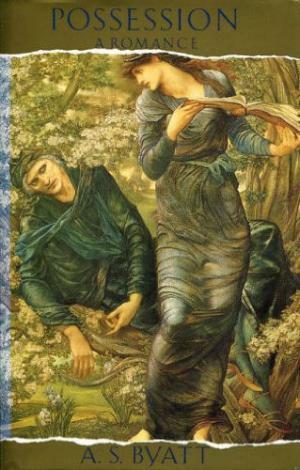 Shakespeare’s comedy is Portia’s play, though some audiences now find it difficult to reach that conclusion. It begins with boisterous music and dance. 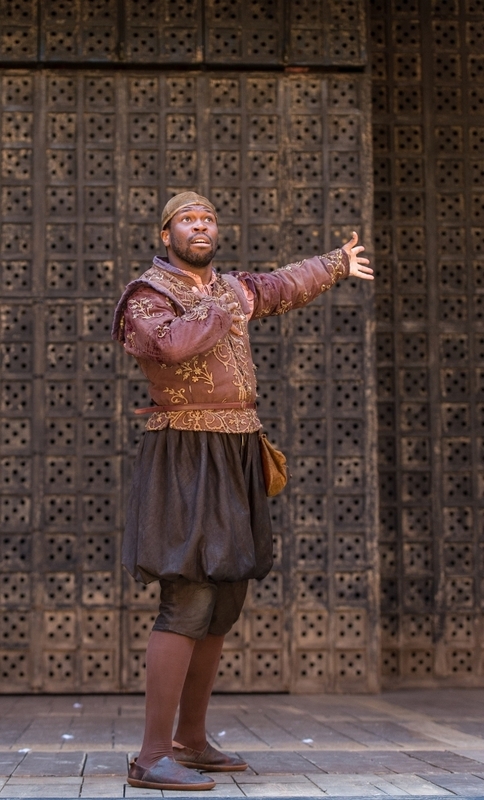 There’s also a fair amount of lighthearted horseplay, supplied mainly by Stefan Adegbola as Shylock’s servant Launcelot Gobbo. Adegbola shouts gleefully, and dashes all over the stage and into the audience, where he grabs people and pulls them onto the stage and into the action. Adegbola is a gifted comedian; he had the audience in stitches. The single intermission did not occur until shortly before the famous courtroom scene. By then, the mood had turned decidedly somber. 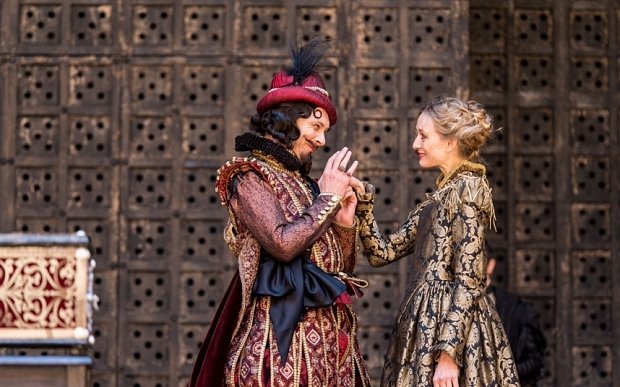 One of the joys of seeing a Shakespeare play with which you are not all that familiar is the way in which familiar lines of dialog pop up now and then, providing richly rewarding “aha!” moments. A good example of this is Portia’s devastating putdown of one of her more irritating suitors: “God made him, and therefore let him pass for a man” (Act 1, Scene 2). Portia speaks these words almost in a state of wonderment. That second line appears in Judgement in Stone, Ruth Rendell’s masterpiece. In the context in which the late Baroness Rendell places it, the tone is quite different. As for being Jewish while watching this play – well, I felt strangely ambivalent. My dear cousin, with whom I attended the performance and who is more committed in her Jewish observance than I am, had, I believe, a similar reaction; namely, it is anti-Semitic and it is brilliant. (There’s that word again; no denying it.) You can tell yourself that it is an entertainment of and for the time in which Shakespeare and his fellow players and collaborators lived and worked. If you prick us, do we nor bleed? 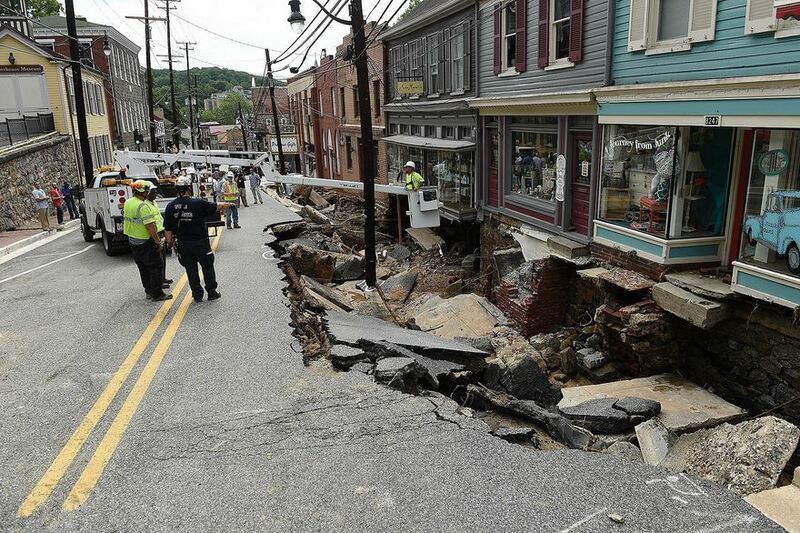 We are saddened and shocked by the devastating flood in downtown Ellicott City. 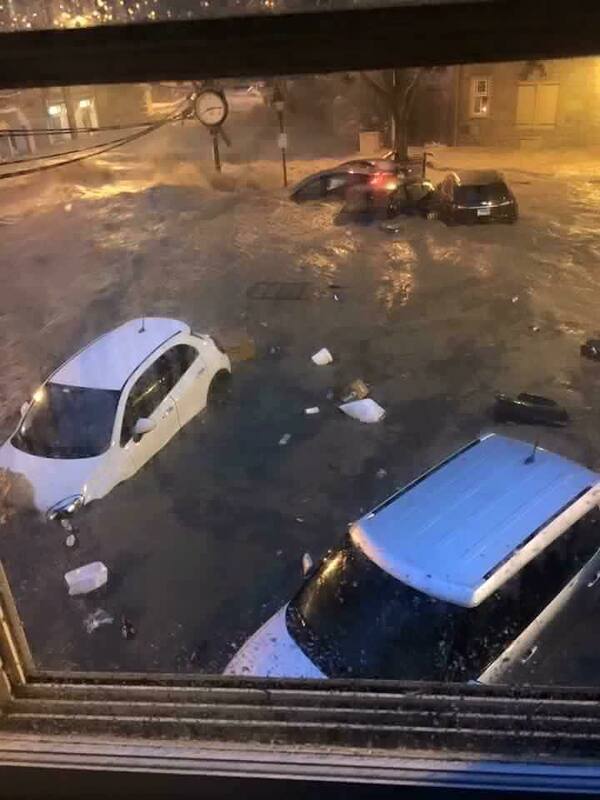 A torrential downpour is responsible for two deaths and tremendous destruction of property. 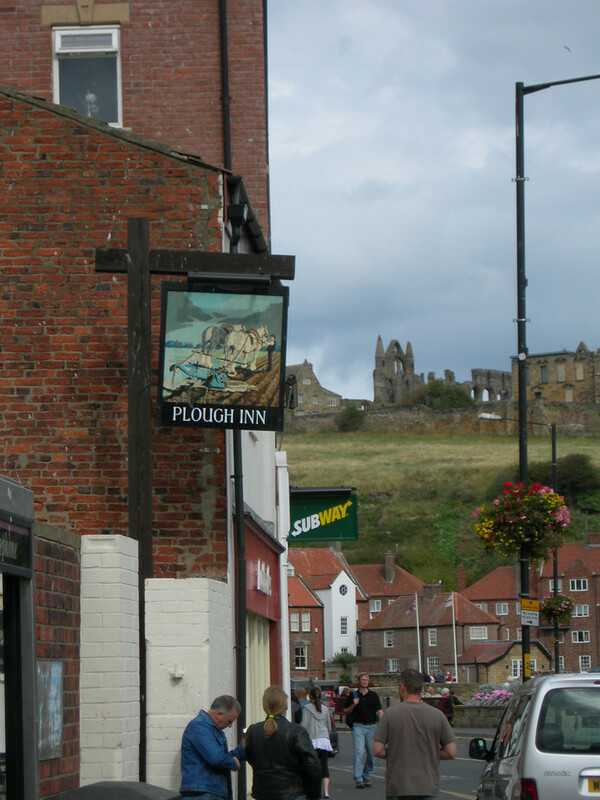 This is a community of quiet charm, lovely – and in some cases, quirky – shops, and fine restaurants. 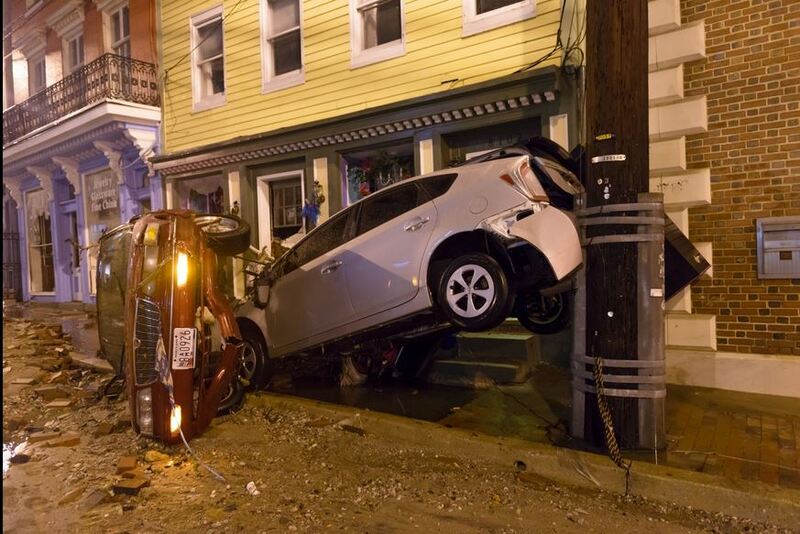 This happened some four or five miles from our house. We are on high ground and so were unaffected by this storm. Unaffected – but plenty scared. 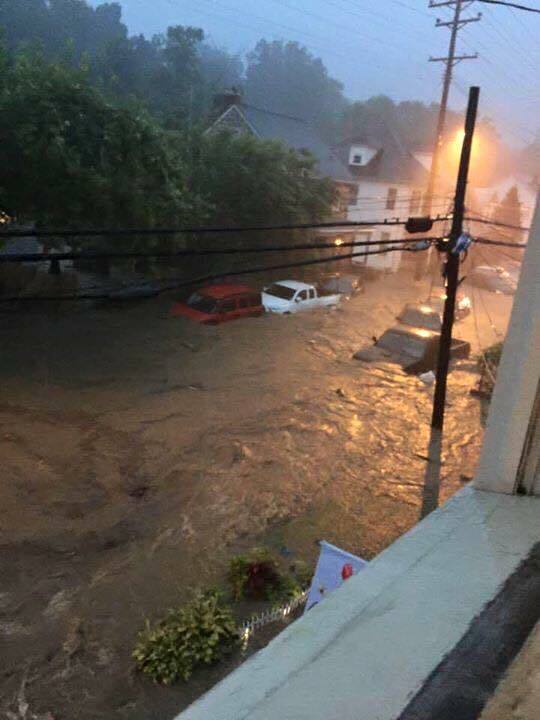 It seemed as though the pounding rain would never stop.